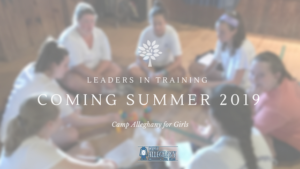 In 2019 we’ll host our first Leaders-In-Traing Program. 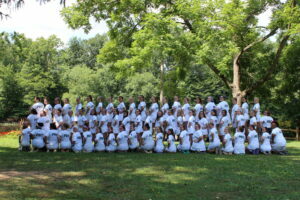 It will be full of fun, learning, challenges, special projects, certifications, special traditions, camp like and more. Learn all about what’s coming in today’s blog. 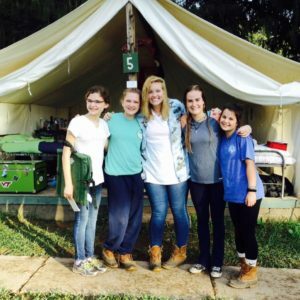 What Can You Expect From a Camp Counseling Job? 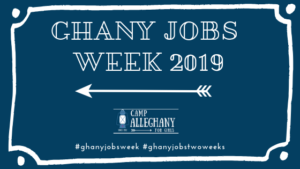 An interview with a camp counselor who has held different responsibilities at camp over the years and how it has affected her budding career path. 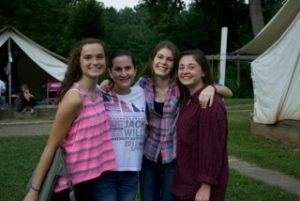 Filed Under: Directors Tagged With: Camp Leaders, Counselors, Junior Counselors, leadership, Midways, NCCCs, Why be a Counselor? 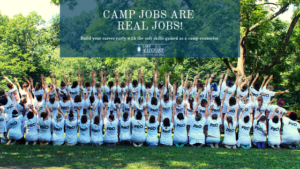 Being a camp counselor requires more than it might look like from the outside. And can do more for your career than you might know. Read our interview with ‘Ghany Counselor Georgia Wyllie for more. Filed Under: Directors Tagged With: Counselors, Junior Counselors, NCCCs, professional development, staff training, Why be a Counselor? Applications are now up for our Summer 2017 JCs. You’ve got about two months until they’re due, and then comes the interviews. We hope you’ll apply! Filed Under: Directors Tagged With: Counselors, JCs, Junior Counselors, professional development, Why be a Counselor? 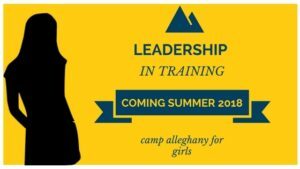 What’s on the minds of 14-year-olds as they contemplate the coming Leadership In Training Program? Well they asked and we answered!